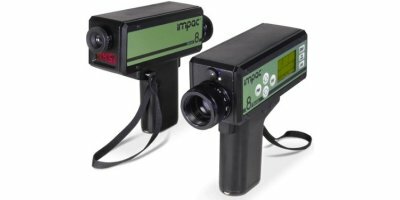 A lightweight portable metal/metalloid photometric instrument, for field analysis. The ideal accompaniment to existing Metalyser systems, the HM2000 Upgrade Kit provides the user with the power of the popular Metalometer, offering high-range copper and manganese tests, as well as tests for aluminium, boron, iron, chromium (VI) and nickel. 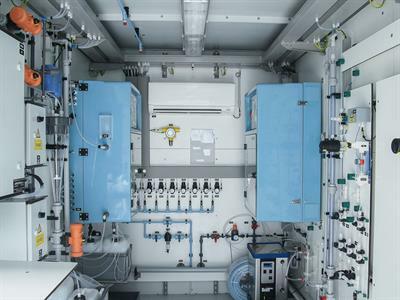 The EZ-Brine on-line analyzer system monitors aluminium levels in ultrapurified brine, and enables operators 100% control over brine purity. Silica gel can be differentiated based on: form, size, pore structure or chemical composition. Suitable for crack-free surfaces with up to 20 mm (± 10 mm) of floor/ground unevenness, e.g. concrete, corrugated sheet metal, tiles, stones, etc. The water retention partition is comprised of a rectangular, integral hollow aluminium profiled body. A compressible, highly adaptable special seal is affixed to the lower side. By Alupro Oy based in 04360, FINLAND. 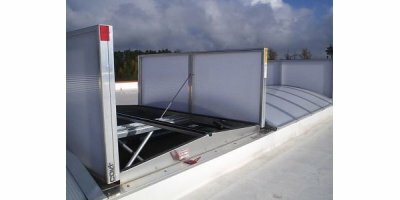 Apollo ATI provides natural, day-to-day weathered ventilation and smoke control. 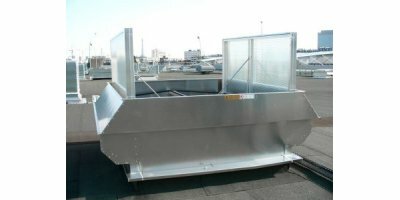 The Apollo ATI extract ventilation system provides extract ventilation for most kinds of industrial buildings. Polycarbonate versions allow the entry of natural daylight. Longitudinal flaps provide ventilation when the weather is wet. 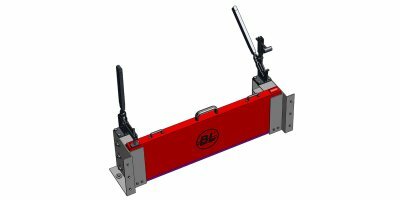 Hydraulic blocks from Tries form the control system of machine tools, mobile devices and vehicles. They fulfil important tasks in all areas of mechanical engineering. Tailor-made customer-specific solutions guarantee a reliable and precise function. The properties and areas of applications of the high performance packings Type MN and M are not fundamentally different from standard packings. Established operational experiences and areas of applications remain valid. Threaded plastic accessories with both male, and female type thread for use in hydraulic networks. By Fronius based in Pettenbach, AUSTRIA. 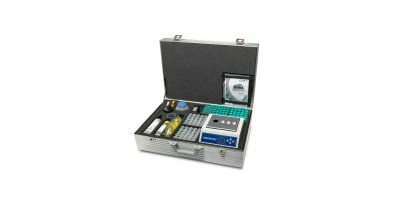 CMT provides portable test kits in different set ups to ensure the user always has the correct tool for the job at hand. Protected by aluminium cases, coming with all necessary acessories and test reagents our equipment can be used from the moment on it arrives.